Pictured here with his wife, business partner, and best friend Monique, Dean Gurr was born in the SF Bay Area in 1966. He picked up his first camera when he was 8 years old. His favorite subject at the time was his two year old brother Darren. Dean’s fascination with the magic of photography slowly boiled until his high school years when he received his first "real" camera (Nikon FE 35mm SLR) as a present from his parents on his 16th birthday. Just after graduating high school, Dean was given his first photographic assignment for a professional studio in San Lorenzo, CA. Specializing mostly in wedding photography, he worked there until 1986 when he met his lovely wife-to-be at the Golden Gate School of Professional Photography. They were married that same year and chose to start their lives and careers together in Monique’s home town of Oroville CA. More than 30 years later, they are both grateful to be creating memorable images for their treasured clients throughout the Oroville area and beyond. In 2009, Dean R. Gurr achieved the distinguished accreditation of Certified Professional Photographer issued by the Professional Photographic Certification Commission. In order to achieve this distinction, it was necessary for Dean to pass a rigorous exam to display his technical knowledge of the craft, as well as submit a body of work to a panel of experts for judging. Being a Certified Professional Photographer means that Mr. Gurr is recognized by his peers and the leading industry organization as displaying a high level of professionalism and technical ability to be able to provide his clients with consistent professional results. Less than 3% of professional photographers in the nation are certified. Creative Imaging Center - Creating Portraits you adore since 1984! Monique Malotte Gurr was instrumental in the success of one of the area's very first 1-hour film processing labs, helping to open the store in September of 1984. Her passion for photography was equaled only by her eagerness to provide unparalleled customer service—principles that continue to guide us to this day. Also in 1984, budding photographer, Dean R. Gurr, began his professional photography career in the San Francisco Bay area, where he found a niche in (and love for) photographic portraiture. 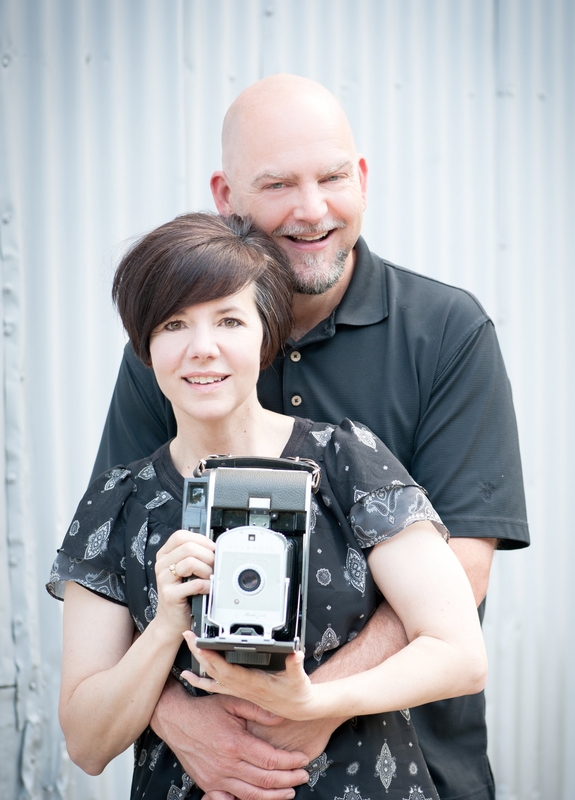 His love of photography was only trumped by his new-found love, Monique, when their eyes met at the Golden Gate School of Professional Photography in 1986. Soon thereafter, Dean joined Monique in her hometown (Oroville, California), married, and set forth to build a portrait business. In 1998, the Gurr's brought their two photographic worlds (previously operated separately) together under a single identity known today as Creative Imaging (or Creative for short). Beautifully Preserving Your Personal History. From the time the camera was invented, people have been taking photos of loved ones—photographs that soon prove to be an invaluable asset in a family’s personal history. Over the centuries, professional photographers have sought to perfect the art of portraiture through extensive knowledge and experience in proper posing, lighting, exposure, processing, retouching, print finishing, all the while gaining a favorable interaction with their subjects. Simply put, photographic portraiture is a fine art. Your investment in this fine art is worthy of the finest craftsmanship. Family is important to us, and we know yours is important to you. This is the spirit behind every Creative portrait.